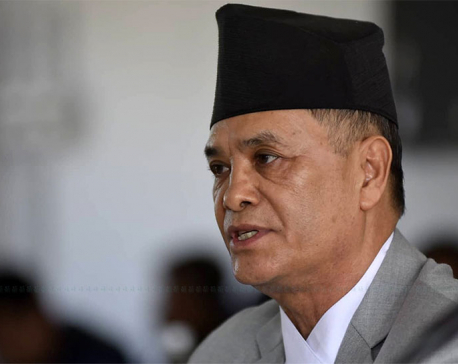 KATHMANDU, Jan 21: Admitting that ‘middlemen’ were unduly influencing the judiciary, Chief Justice Cholendra SJB Rana on Sunday said he plans to charge them with contempt of court. 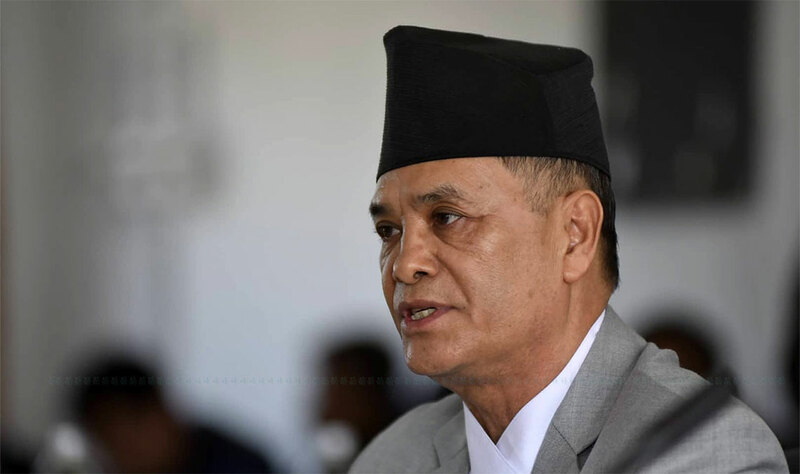 Although he stressed the need for bringing reforms to the judiciary, he however, said there was no need to form a Judicial Reform Commission now. “Even though this issue has been raised from various quarters, there is no immediate need to form the body,” he said. 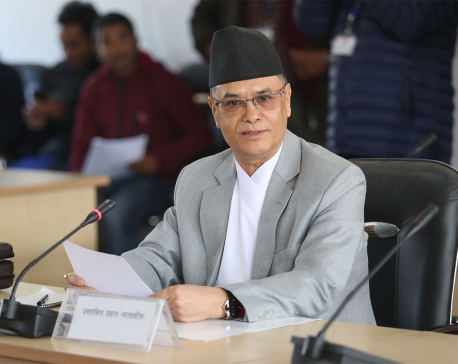 “The constitution was promulgated just a few years ago clearly defining the roles and responsibilities of the judiciary. So, there is no need to form such a commission for the same purpose,” he further said. 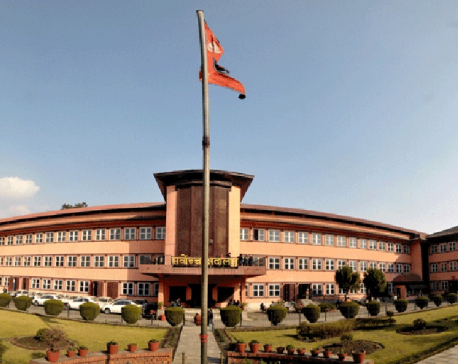 Informing the press that five Biratnagar High Court judges had been summoned in order to inquire about their judgments relating to the 33-kg gold case, Rana said there was nothing serious about them and that the Judicial Council has been inquiring into their judgments. “They might be right but it can only be decided after an in-depth inquiry. They have been transferred to JC as part of a regular process.” he added.